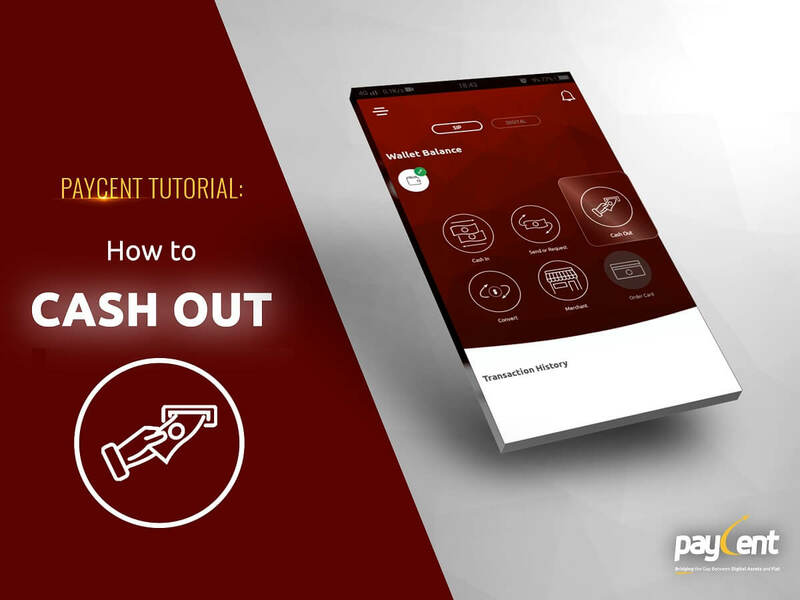 Cashing Out with Paycent has never been this easy. Tap “Cash Out” icon from the dashboard screen. Enter the amount you wish to cash-out. Make sure you have enough Paycent balance to proceed with this transaction. A summary screen will appear then tap “Cash Out” button to confirm the transaction. Enter your PIN to authorize the transaction then tap “Confirm” button. A reference number will appear upon successful transaction. Tap “Ok” button to go back to the dashboard screen. Your transaction status will show in the transaction history.